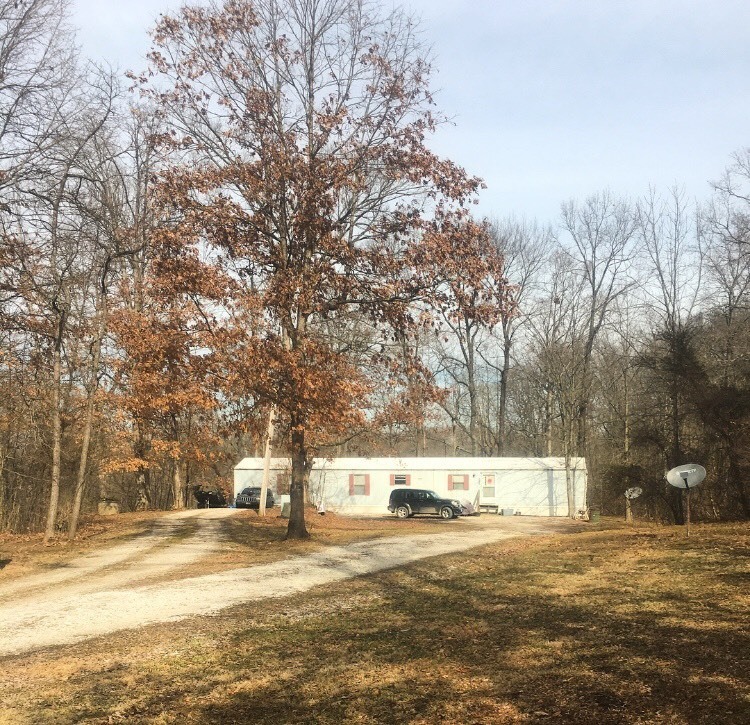 This is a beautiful MHP in a relaxed country setting located on 14.00 acres just outside of Lawrenceville, IL. The park has been entirely redone since 1999. 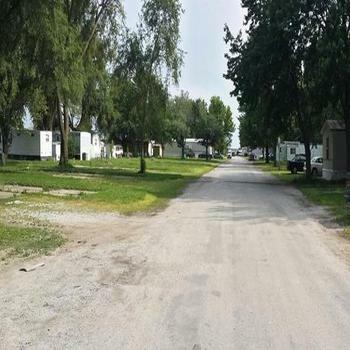 The park consists of 11 park owned trailers that are currently averaging $602/month in rent. The park has averaged 99.3% occupancy level over the past 5 years. 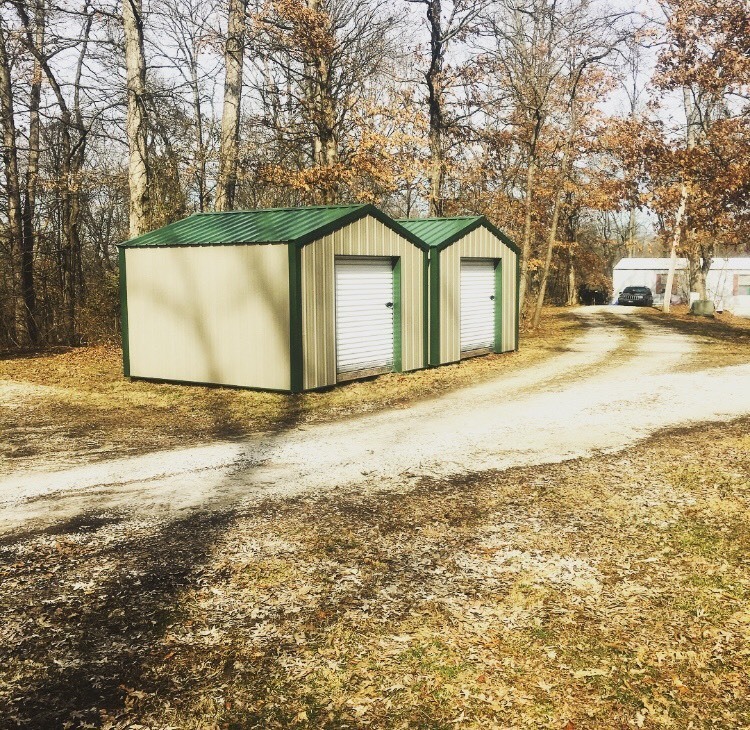 The park also has 7 new portable storage units that rent for $50/month. The park is on CITY water. The entire park was plumbed in with Schedule 40 PVC in 2000. 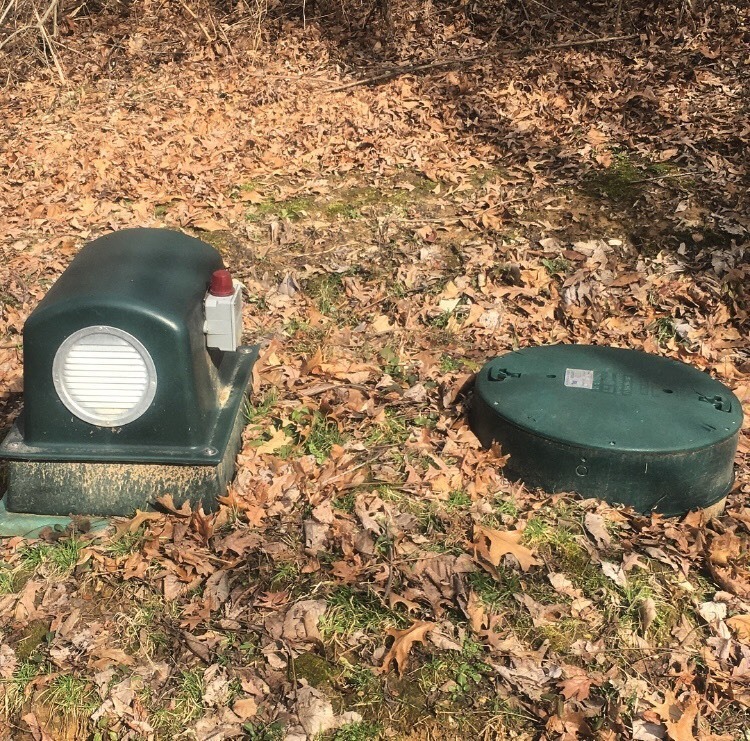 The park has new septic aerators for waste water treatment. Each pad has its own electric & water meters. 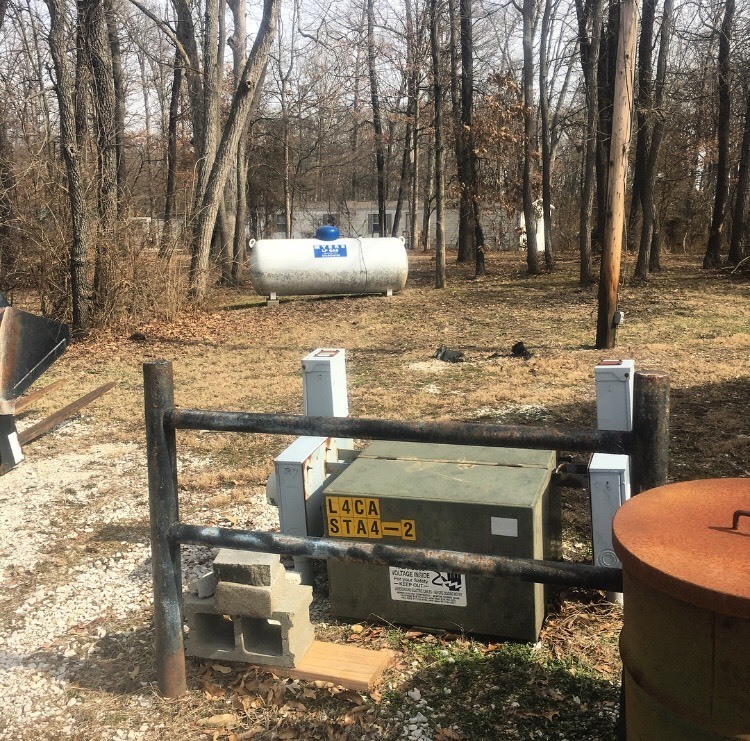 Each pad has its own separate LP tank provided by a local vendor. The road is gravel and is in great shape. Each pad has its own 200 amp service and all of the electrical wires are buried underground. All of the homes have skirting and the owner has put railroad ties underneath all of the skirting. The owner maintains the roads and plows the snow as needed. He also currently mows the entire park. The park has a manager/maintenance man and can basically be ran “hands off”. The owner took me to the park for our listing appointment, and that was his first time to be in the park in over four months (despite the fact he only lives six miles away). 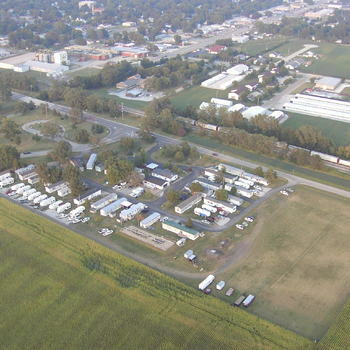 The park was designed to be a relaxed, rural atmosphere and most of the trailers have almost an acre of yard space. 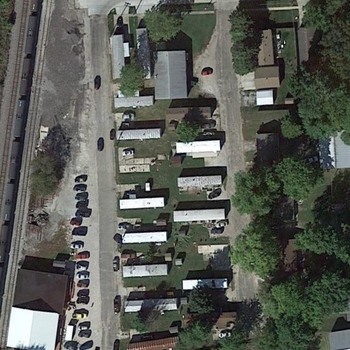 The current owner believes that you could increase the number of trailers to 20 fairly easily. Lawrenceville is the county seat of Lawrence County, IL. It has a population of approximately 4,500 residents. 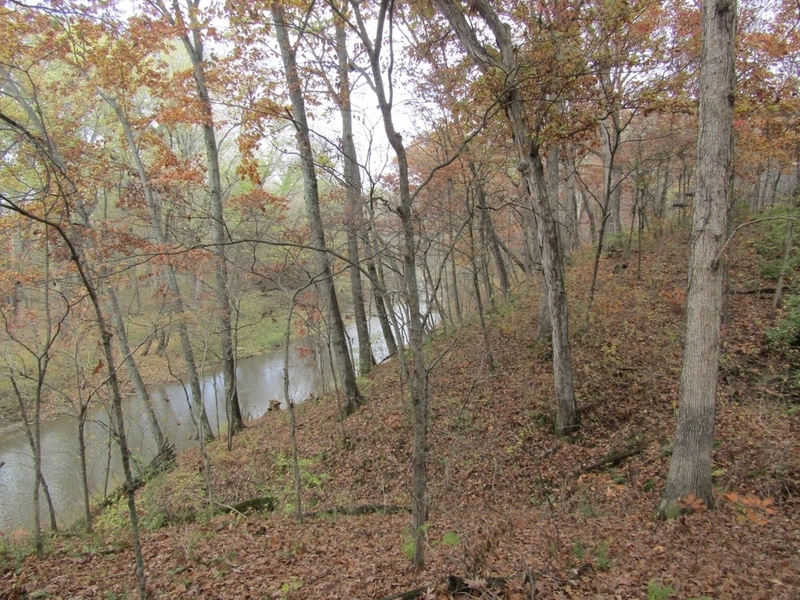 The park is approximately 5 miles from the Super Walmart in town. 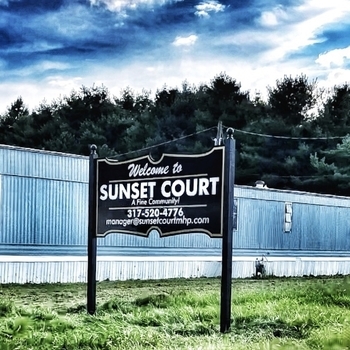 Despite the smaller town size, this area offers many occupational opportunities. Current residents of the park work at United Healthcare headquarters, Toyota plant, Purdue Foods turkey processing plant, and multiple prison systems in the area. 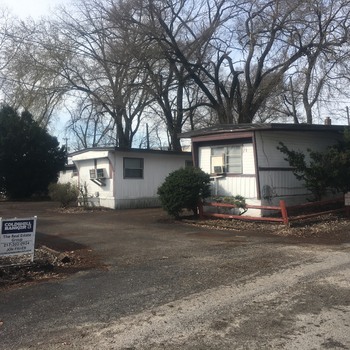 The owner also has 1 acre adjacent to the park that could hold two trailers that he just purchased. 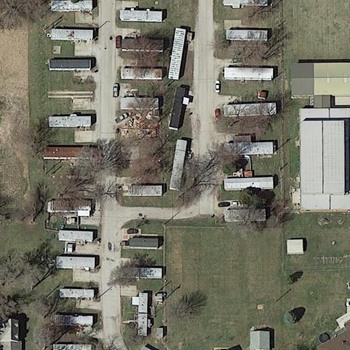 It has a vacant trailer that needs hauled away but the infrastructure is already there. The owner also has two duplexes in town available that are netting approximately $20,500/annually that he is listing at $175,000. 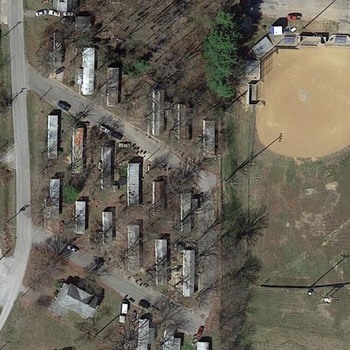 A package with the park and the duplexes would be available (same maintenance guy maintains both). 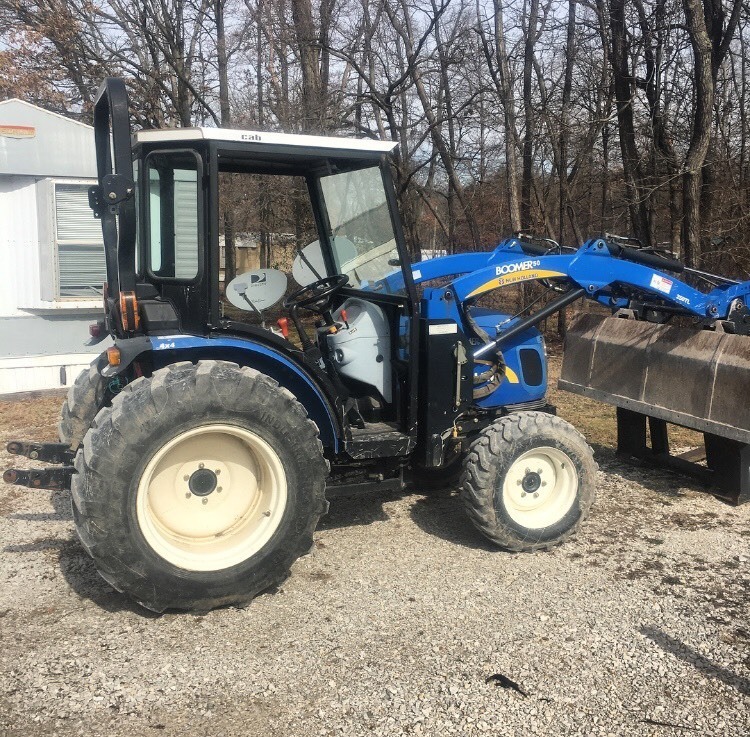 Due to the size of the park, the owner has a mower & tractor that can be negotiable in the purchase agreement but are not currently included in the asking price.